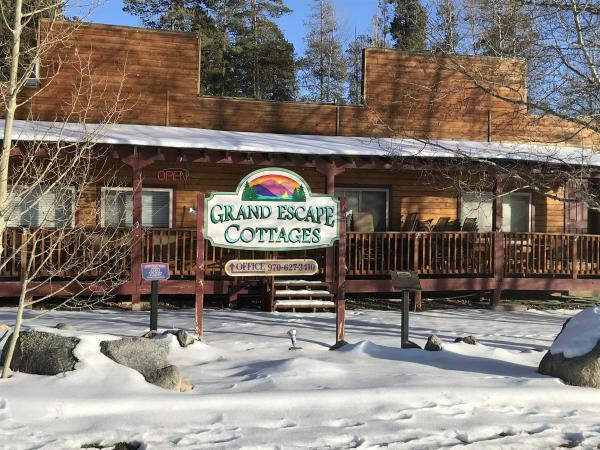 Grand Escape Cottages comprises 12 existing cabins, 3 elevated lake and mountain view building sites zoned Commercial on .85 acres in the heart of Grand Lake. 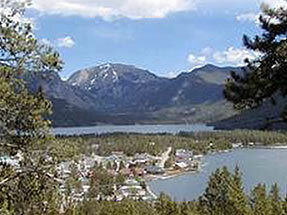 This property is within walking distance to all Grand Lake Village amenities including retail shops, restaurants, the lake for boating, fishing, swimming and just one mile from Rocky Mtn. 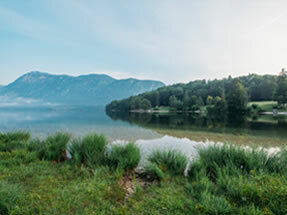 National Park, Golfing and Hiking. 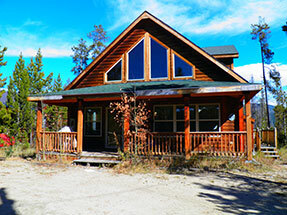 The property is currently a nightly cabin rental business and land could also be utilized as a family retreat, rental income, or commercial development. Contact The Crabtree Office for full details.